An elegant and prestigious salon, in the refined setting of the great city of Rome, this is a place where art and creativity are enhanced in a game of craftsmanship and seductive beauty. The location was carefully picked by the hairdresser Sebastian so he could realise his dream and create new ones on a daily basis, growing bigger and more unique. 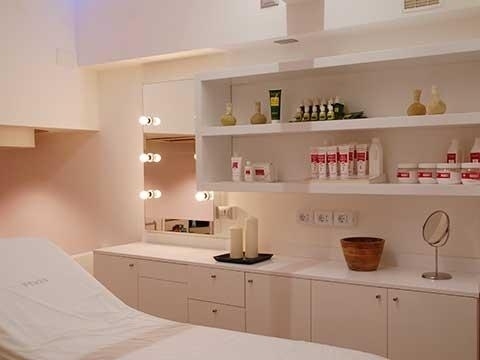 It is a space in which technique meets and merges with an innovative and modern approach, in one of the beauty centres of via Sabotino. New elements and the latest trends inspire the salon to create men’s hairstyles and women’s cuts in Rome, with attention to tradition and respect for the environment that place it in the front row. Now Sebastian and his rigorously “selected” and trained team work with love and skill to make their experience and talent available to women looking for safe hands to rely on. The products available from the centre belong the best lines of the biggest brands, meaning they are reliable and safe. 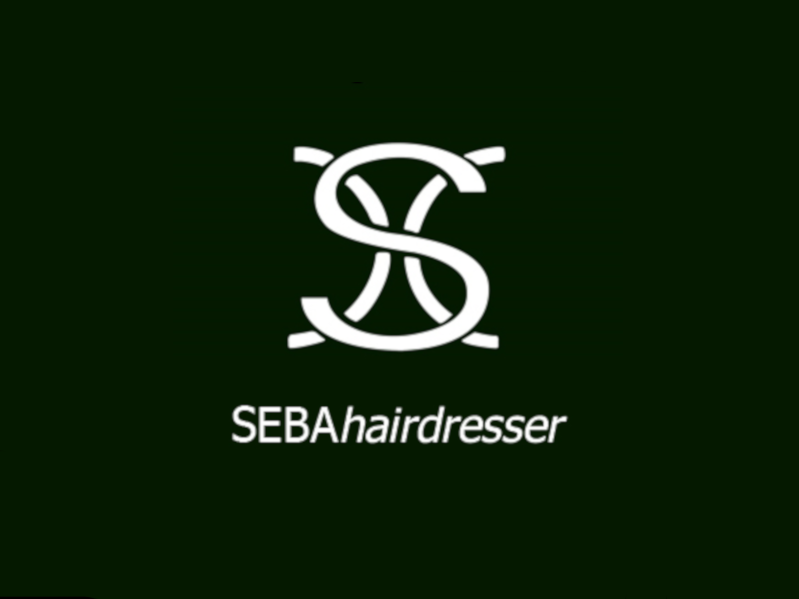 Seba Hairdresser Aesthetic is a place of excellence, designed not only to create hairstyles, but portraits of fashion and design. It is a pleasant place, where customers find people and an environment that allow them to escape from everyday life and indulge in a moment of relaxation. 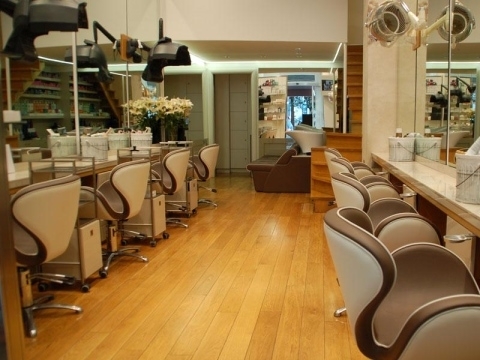 The hairdresser is open on Monday and is located in via Sabotino, 47 Rome. We recommend making an appointment, especially on Saturdays.